Except when we organize courses on specific topics, we accept trainees for full immersion in endoscopy only when they agree to stay for two months as a minimum. 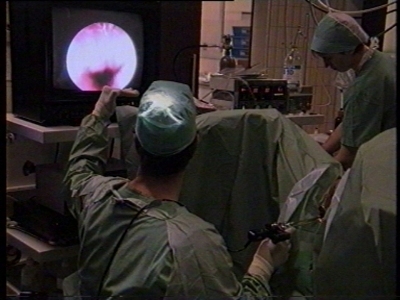 An exception to this rule are the collegues and their theatre staff who visit us during theatre days to witness endoscopic procedures or new techniques. During their stay, the trainees have to write a scientific article on the endoscopic subject of their choice. The folders of the department are at their disposal. The fact that folders are compiled in Flemish (Dutch) can be a handicap. There is however a large library, both in the department of surgery and the department of gynaecology, and trainees are allowed to use the internet from different locations in the hospital. During the period of two months the course is tailored to the specific requests of the individual trainee. The theoretical courses include these topics choosen by the trainee. 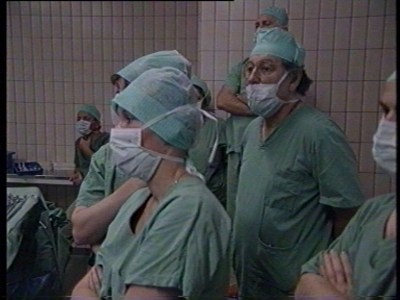 During the period of two months, the trainee first acts as assistant during the theatre sessions. 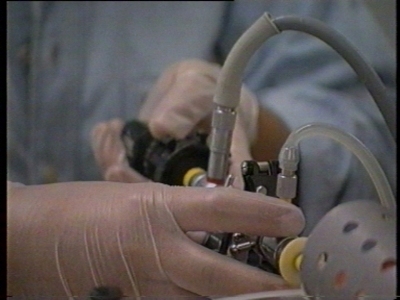 He or she however is only allowed to be the first operator under strict one to one supervision if the period of training is longer than two months or if he or she is already trained in endoscopic procedures and comes to the centre to perfection his or her skills. The conditions enabling the trainees to be included in the practical work with patients, according to European directives, are outlined in the chapters under the heading FAQ- visa requirements.. Trainees originating from member states of the European Community do not have to fullfill any requirements. Trainees originating from Switserland or the Republic of South Africa have certificates that allow them to be involved in dealing with patients under most conditions ( see FAQ, visa requirements ). When two or one day courses on specialized topics are organized by the ETCA, the trainee present in the ETCA will be automatically included in the course. 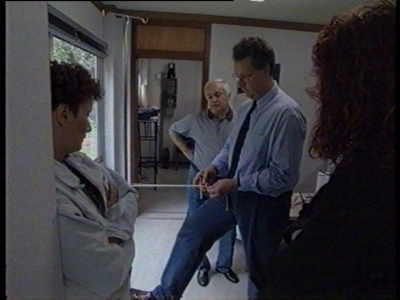 The ETCA provides a room where the trainees can work, read and perform hands-on exercises at their own pace. Trainees who have performed a training at the ETCA are at all times welcome to visit the department and will be invited for the congresses and special courses organized by the ETCA. The conditions to enlist in the courses are listed under FAQ, basic requirements.